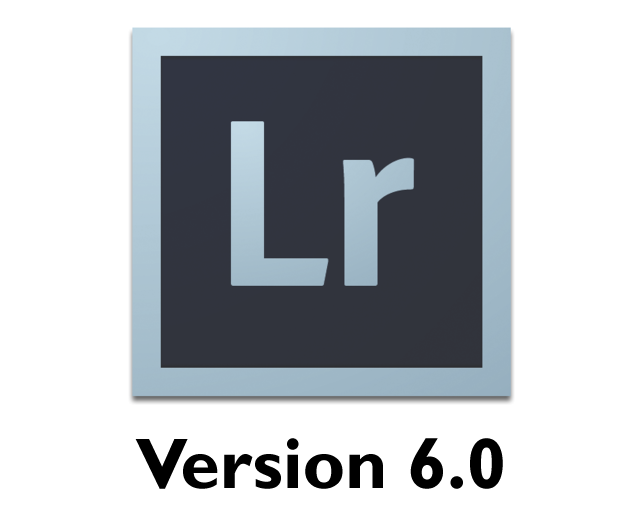 With it being almost two years since Lightroom 5 launched (June 10, 2013), it's been longer than normal for an update in Adobe Lightroom's product update cycle. While no release date for Lightroom 6 has been announced, Adobe has offered up OS requirements for both Mac and PC for its next offering of the Lightroom software. We are hard at work on the next major release of Lightroom, and wanted to share some information on operating system requirements in order to give everyone time to prepare for the release. Lightroom 6 - coming soon? I'm excited to get my mitts on this next version of Lightroom from Adobe! Click here for the original source article.